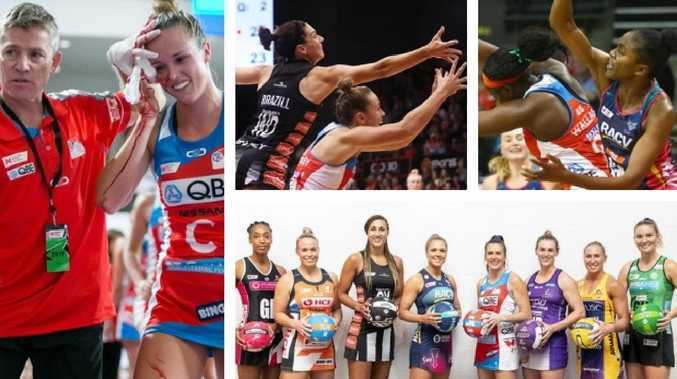 There are big hits - and some misses - in Super Netball. 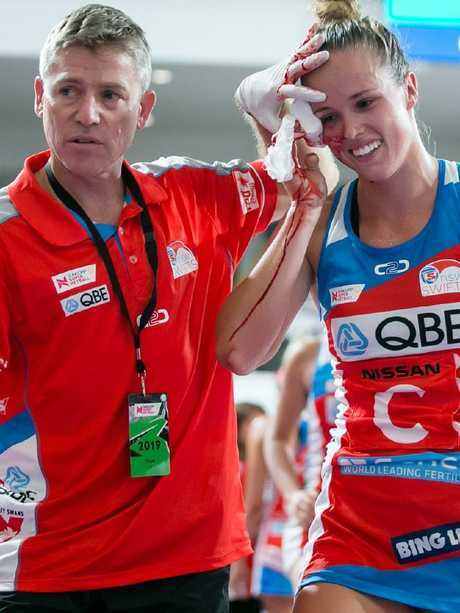 MULTIPLE black eyes, multi-coloured bruises, battered bodies and a tooth through a lip - these are just some of the battle wounds which prove to veteran Giants netballer Kim Green that season three of Super Netball will be the toughest - and roughest - ever. Green said intensity levels in pre-season games "were through the roof" with multiple players coming off second best in jarring collisions and clashes. "No one gave an inch. Everyone fought for every ball. Nothing was outside the spirit of the game. It was good. It show how close this season will be," Green said. 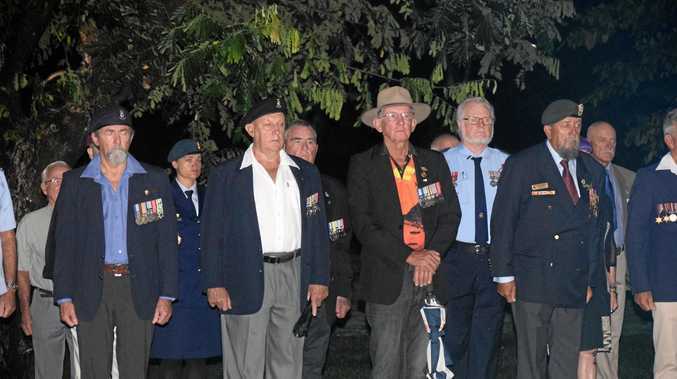 "Everyone was having a crack. For me it shows how determined everyone is. "I think this year, more than ever before, it will be the closest season ever." Green says the rise in physically is a by-product of the growing speed of the game, physical conditioning and fitness of players. "Everyone is strong. If you can't take it the way you give it you shouldn't be here," Green said. "The game will be more physical. I love that. It's my favourite part. (L-R) Layla Guscoth, Kim Green, Geva Mentor, Kate Moloney, Maddy Proud, Gabi Simpson, Laura Langman and Courtney Bruce at the Super Netball 2019 season launch. "It is more exciting for the fans. It's athletic strong women going up for balls. "It's contest verse contact. It's for the umpire to decide if you are contesting or contacting. They've got a hard job." 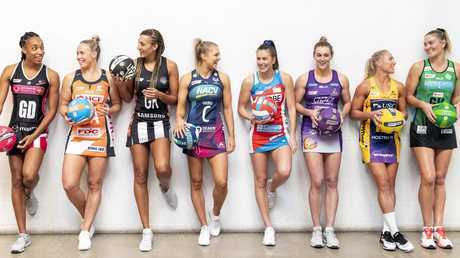 Super Netball commences next week with the Giants opening their season with a local derby against the NSW Swifts on Sunday 28. 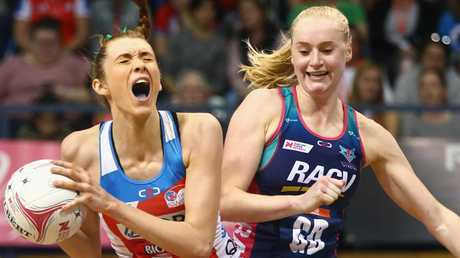 Diamonds shooter Caitlin Bassett was snared by the Giants in what could well be a winning move for a side which is still to claim Super Netball honours after two years of trying. In contrast the Swifts have retained the majority of players from the past two seasons and say they are tracking for a top-four finish for the first time. Paige Hadley required stitches in the pre-season. "There are no more excuses. We cannot hide under the blanket of being a young and inexperienced team any more,'' said Swifts captain Maddy Proud. Sunshine Coast Lightning go into the season as defending favourites but it is a team which has underperformed for two years being tipped to make a mark. Under the guidance of former NSW Swifts coach Rob Wright, the Collingwood Magpies have a target on their back for the 2019 season with a blockbuster line-up and redemption on their mind. Helen Housby of the Swifits and Jo Weston of the Vixens during a battle last season. The competition begins on April 27 and will stop after June 23 for a four-week break to accommodate the World Cup in the UK in July. The competition will resume on July 27 with semi-finals on August 31 and September 1, the preliminary final on September 8 and the season decider on September 15.